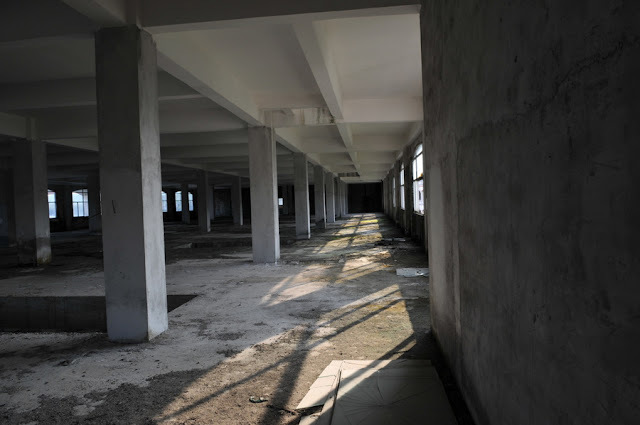 We noticed this empty building from the road in Shenzhen so we decided to explore. Thee were no signs saying "no entry," at least none that I could read. I think my scientist friend from Hong Kong could not understand the point especially as it was dangerous.. But every adventure requires a little danger.